Congratulations to Christian for winning the 2002 Sponsorship Drive. Christain brought in the most cash and get's her choice of 4-H Jackets!!! 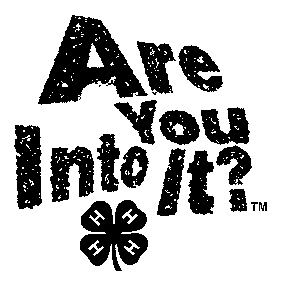 Go to the HOME page and check out the IOWA COLONY 4-H PHOTO ALBUM for more club photographs. In order for this site to stay updated and informative, please send or e-mail your photographs regulary. Put your name on the back so we will know who to return the photographs to when scanned.